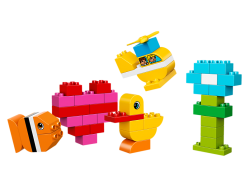 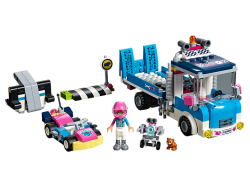 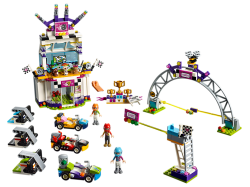 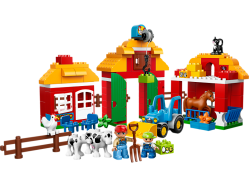 All the LEGO® sets on special at the moment at Kiddiwinks, in one easy-to-find category. 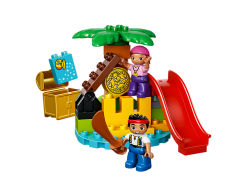 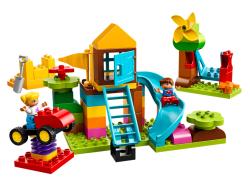 This Big Farm set with buildable models has everything you and your child need to live life on the f..
Help Jake and Izzy find the gold doubloon on Never Land Island! 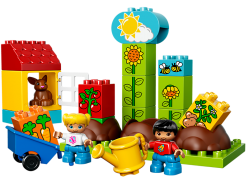 Give them the pixie dust so they can..
My First Garden develops early building skills as toddlers stack the bricks to make their plants gro.. 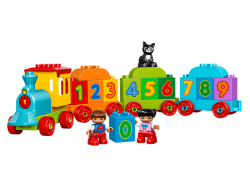 The LEGO® DUPLO® Number Train is a colorful introduction to numbers and counting. 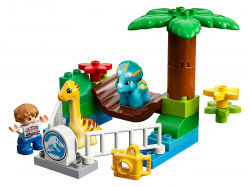 Your toddler will ..
Fire your toddler’s imagination with this great selection of basic LEGO® DUPLO® bricks for endless b..
Fire your toddler’s imagination with this exciting LEGO® DUPLO® Large Playground Brick Box, designed..
Little dinosaur fans will love to create endless role-play adventures as they visit the LEGO® DUPLO®..
Be the first to the finish line with the cool 3-in-1 Rocket Rally Car, featuring a fresh green, blac..
LEGO® Friends 41352 The Big Race Day sets the scene for an exciting go-kart race between the friends.. 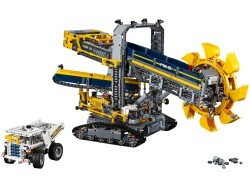 Enter the world of mining on a colossal scale with the massive Bucket Wheel Excavator—the largest LE.. 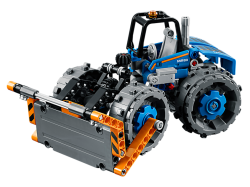 Capture the awesome power of a real-life dozer compactor with this 2-in-1 LEGO® Technic replica, fea.. 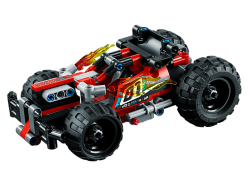 Experience the amazing power and acceleration of this rugged, high-speed LEGO® BASH! 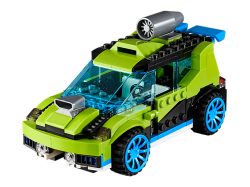 model, featurin.. 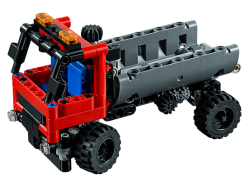 Enjoy a rewarding build-and-play experience with this authentic LEGO® Technic replica of a real-life..